Zombie culture has been all the rage over the past few years. What can be more fun than shooting at and being chased by flesh eating zombies? 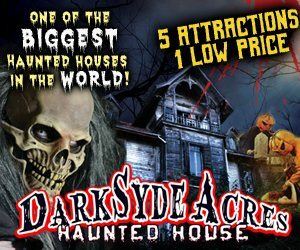 This Halloween season visit one of Michigan's Zombie Hunts or Shootouts for a great time. 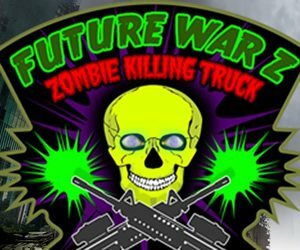 You'll be given a weapon, a crew and tasked with helping your friends and family escape the zombie hordes while trying to make it out alive yourself. Be prepared to experience nothing like you've ever experienced before. You'll be transported into another world that will give you nightmares. 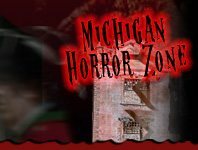 Visit MichiganHauntedHouses.com for your local Zombie Hunts and Shootouts-fun you don't want to miss! Zombus - Zombie Apocalypse Paintball Little Suamico 219 days ago Rate Now!